Whether you’re searching for ways to pay down debt faster or wanting to cut out-of-pocket costs on new purchases, lowering your credit card APR can put you on the path to financial independence sooner. Take a moment to review our short list of what we rate as the best low interest credit cards, some of which are from our partners. 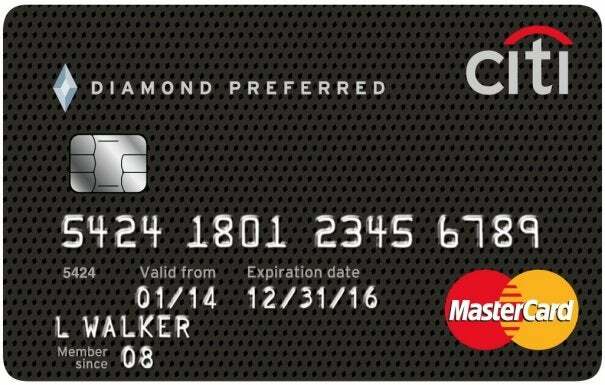 If you’re looking for a balance transfer credit card that has both a long 0% intro APR period and low balance transfer fees, this is a great candidate. 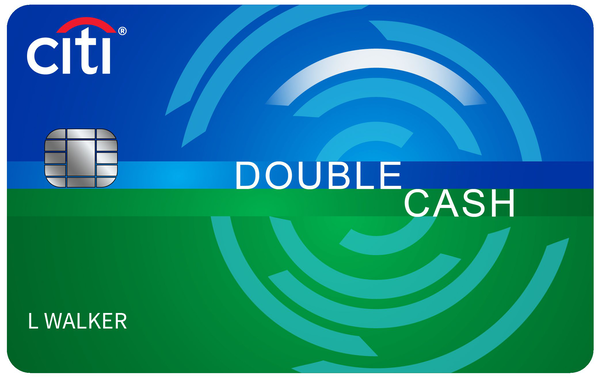 This card offers one of the biggest cash sign-up bonuses we've come across for a no-annual-fee credit card, along with the versatility of unlimited 1.5% cash back. 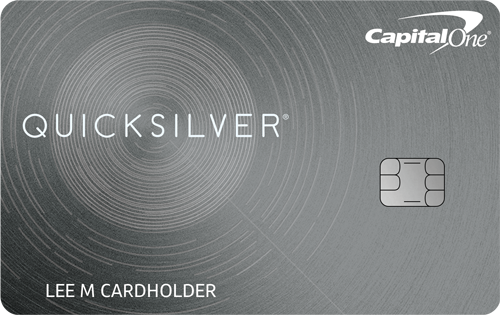 This card comes with 18 months with 0% intro APR for both purchases and balance transfers. 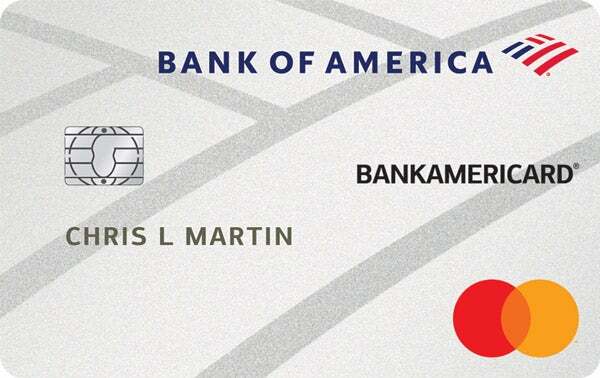 This card comes with an 18-month 0% APR on balance transfers. 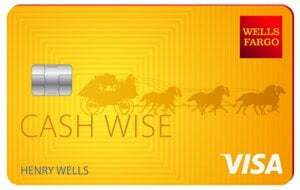 It also provides a high flat cash-back rate that makes it a favorite card of ours. Though it isn’t ideal to carry a balance on a credit card, many people do it. Data suggests that just over 60% of credit card accounts carried a balance from one month to the next, and many of those balances were likely carried at high, double-digit interest rates. If you’re going to carry a balance, it makes sense to carry it on the best credit cards with low APRs to reduce how much interest you pay. Many low interest credit cards now offer APRs around 10%, while others offer 0% intro APRs for periods spanning almost two full years. If you play it smart, you can finance a major purchase or pay down credit card debt faster and less expensively by taking advantage of credit cards with low interest offers. Low-interest credit cards come in two forms and that explains the picks on this list. Namely, cards either have a low ongoing interest rate or offer a long 0% intro APR, albeit fleeting. Our top picks deliver in both these categories with either the lowest ongoing rates or the best 0% intro APR offers. We then layered in a fees component to our ratings. Simply put, we not only want you to pay less interest but we think you should, and can, avoid common fees while doing so. That's why there aren't any picks on this list that charge an annual fee. A focus on fees also explains why cards with admittedly average 0% intro APR offers, but no balance transfer fee, are included. With dozens of credit cards between us, we love using credit cards in ways that benefit us. Whether it’s scoring interest-free financing on a big purchase thanks to a 0% intro APR, or building up miles to send us on trips we’d never otherwise pay for, we’re always looking for a way to maximize the value offered by the best credit card offers. We’ve analyzed hundreds of credit cards on thousands of data points, reading through the fine print to show you how to use a credit card in ways that make you, not the banks, wealthier. APR stands for “Annual Percentage Rate,” or the rate of interest applied to your balances. Most credit cards use an average daily balance method for calculating interest. Thus, the card’s APR is divided by 365, and then that daily interest rate is used to calculate interest due on balances day by day. If you always pay your credit card in full by the due date, you won’t pay interest on any balances you charge up. However, people who carry balances from month to month will pay interest on their balances. Later, we’ll get into the nitty-gritty details, but the point we want to make clear is this: If you carry balances, it is much better to do it on a card with a low (or zero) APR. The higher the APR, the more you’ll pay in interest when you carry a balance. We think about credit cards and their APRs in two different ways. Some cards offer exceptionally low APRs for a certain period of time (0% intro APRs on purchases or balance transfers), while others offer persistently low APRs, many times, for people who have excellent credit. These cards fit into two distinct categories because they are designed for very different purposes. Promotional APRs -- If you need a low APR to help finance a purchase or pay down existing credit card debt with a balance transfer, a 0% intro APR is ideal. There are many credit cards that offer a 0% intro APR for periods spanning from 6 to 18 months. The advantage to these cards is that they offer a super-low APR, but only for a short period of time. We tend to favor using cards that offer a 0% intro APR over other types of credit cards, especially if you can pay off debt during the promo period to avoid interest altogether. Realistically, even the cards that offer the lowest APRs permanently (APRs around 10%) are still an expensive way to borrow money, considering car loans and mortgages can be found at rates well below 5% for prime borrowers. Low fixed interest credit cards, which were very popular as little as 10 years ago, are much harder to find today, as banks have become reluctant to issue fixed rate cards when interest rates are rising. This explains why nearly all credit cards now include variable rates that increase with interest rates in the broader economy. There are people who can benefit from having low APR credit cards that offer a low APR all the time, particularly if they intermittently carry balances from time to time, due to unpredictable income or seasonal differences in spending. Ideally, no one would ever carry a balance unless they are paying a 0% APR, but it isn’t always practical to open a new card every time you need a 0% intro APR, so low interest cards work well here. Having a card with a low rate all the time gives you the optionality to carry a balance if you need it, which can be an advantage in certain instances. Income smoothing -- People who have irregular income may benefit from having a low-interest credit card to help cover expenses in periods where cash flow is particularly tight. Salespeople who work on commission and self-employed individuals fit here. Emergency financing -- Nothing beats having a few months of living expenses in your bank account, but having a low-interest credit card as a backup source of financing can help you digest unforeseen large expenses (like a car repair, or midnight call to a plumber) while minimizing the amount of interest you pay. While we’d never advise carrying a balance for long periods of time, a low-interest credit card can be better than alternatives. You would pay about $10 in interest every month on a $1,000 balance at a 12% APR. That’s far better than paying a $35 overdraft fee or getting a loan shark rate from a payday loan store. One of the best ways to pay down credit card debt for good is to use a 0% intro APR balance transfer offer. By moving your balance from a card with a high APR to another card with a 0% intro APR, you’ll be able to pay down your balances faster because interest won’t accrue during the promo period. To illustrate the savings, consider a scenario in which you have $5,000 of credit card debt at an 18% APR and can afford to make monthly payments of $250 toward paying down your balance. The table below shows you how you can save hundreds of dollars in interest, and have the debt paid off three months faster, by moving the balance to a card with a 0% intro APR for 15 months. This is not an unrealistic achievement. In fact, there are several credit cards that offer a 0% intro APR for 15 months that do not charge you any balance transfer fees to move your balances in the first 60 days after account opening. 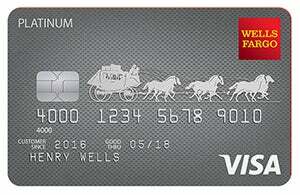 For people who carry balances, 0% intro APR cards offer value in excess of the best sign-up bonus cards! The math isn’t as favorable for people who use low interest rate credit cards in lieu of 0% intro APR cards, which is why we have a preference for cards that offer a 0% intro APR. The table below compares paying off a $5,000 balance at 18% vs. the same balance at 10%. As you can see, paying 10% instead of 18% makes a big difference in the total amount of interest paid, but it doesn’t create as much savings as a card that offers a 0% APR for a short period of time before reverting to a standard APR of 18%. Credit card interest can be a little tricky, but once you understand how it works, it’s actually pretty simple. The first thing you should understand is that credit cards show interest rates on an annual basis, but most credit cards charge interest on a daily basis. So, if a credit card has an 18% APR, that means it actually carries an interest rate of about 0.049315% per day (18% ÷ 365 days = 0.049315%). If you have a $5,000 balance, the next day the balance would grow to $5,002.70 at an 18% APR, assuming that no other purchases or payments are made. This calculation is made every day during a billing cycle. After 30 days, the $5,000 starting balance would grow to about $5,074.50 at an 18% APR. The good news is that interest isn’t charged immediately. Most credit cards have what’s known as a grace period, or a period of time in between when a statement period ends, when the payment is due, and when interest is actually charged. An example is the best way to illustrate how all this works. You make $5,000 of purchases on March 5. 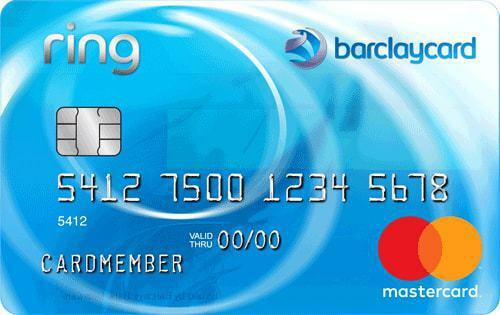 The card’s billing cycle ends on March 31, and your payment for that period is due on April 25. You make a $5,000 payment on April 25. If you do all of the above, you won’t pay a dime in interest. That’s because you didn’t carry a balance into the statement period, and you paid your new balance in full during the grace period. We should point out that grace periods don’t help you if you carry a balance from month to month. That’s because carrying a balance can mean that you forfeit the grace period, and purchases immediately accrue interest. Thus, if we modify the example and assume that you had a $1,000 balance carried over into the May billing cycle, you’d owe interest on the $6,000 balance ($1,000 of existing debt plus $5,000 in purchases) you carried from March 5 to April 25. The key thing to remember is that grace periods only help you when you always pay your credit card balance in full every single month. Even if you charge up $5,000 of purchases and make a $4,999 payment, the $1 balance you carry over can trigger the immediate accrual of interest on all subsequent purchases. A 0% intro APR card can offer a lot of value, but you have to be careful how you use it. You’ll notice that many of our favorite cards offer 0% intro APRs on purchases and balance transfers. There’s a good reason for that: Cards that only offer a 0% APR on one type of balance can cause you to build up balances at a high interest rate while paying down balances you carry at the 0% promo APR. The CARD Act of 2009 only requires credit card companies to apply payments in excess of the minimum payment toward the highest APR balance. This can lead to a situation where cardholders use a 0% intro offer on one type of balance and build up a different type of balance at a high APR. Suppose you have a $4,500 balance transfer balance at a 0% intro APR, and a $500 purchase balance at an 18% APR, for a total balance of $5,000. Minimum payments vary by card issuer, but on a $5,000 balance, a $50 minimum payment would be in the typical range (most issuers require minimum payments equal to 1% of the balance plus any new interest). If you only pay the $50 minimum payment, all of it will be applied to the balance transfer balance. Thus, your balances will change as shown in the table below. Notice that the purchase balance grew even though you made a payment. That’s because the minimum payment that you made was applied to the balance transfer at a 0% APR, while the purchase balance was untouched, and increased due to interest charges. The only way to avoid building up on a higher APR balance is to pay an amount equal to the required minimum payment plus the higher APR balance. In this case, you should have paid at least $550 ($50 minimum payment plus $500 in purchase balances) to make sure that no interest was charged on the purchase balance. 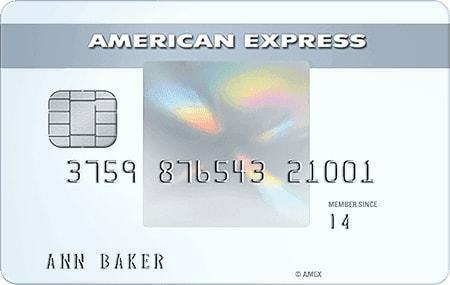 Only use cards that offer 0% intro APRs on purchases and balance transfers. Only use credit cards for a specific type of balance that qualifies for a 0% intro APR (don’t use a 0% balance transfer card for purchases if it doesn’t offer a 0% APR on purchases, too). Only make payments that are equal to or greater than the minimum payment plus any balances at a high interest rate. These three rules can save you a lot of headaches, and a lot in interest, by helping you take full advantage of a 0% intro APR offer. If you play the cards right (pun intended!) 0% intro APRs can help you save a fortune in interest. But if you don’t, a 0% intro card offer can put you back at square one, building up balances at high APRs.